An unusually cold winter in Soria, with a surprising late-spring frost at the end of May that lasted several days. It caused a decrease in fruit production, but the plants recovered well thanks to the warm spell that followed. A very hot summer with high temperatures, even at night, which brought with it early ripening, but ended optimally thanks to the cool overnight temperatures in September that enabled the slow, healthy growth of the clusters. The harvest came early for our region, beginning on the 1st of October. A vintage of sweet, delicious fruit, optimal ripening, enveloping fragrances and excellent tannins. This is a vintage of sweet, lively and amusing fruit. It is characterised by its freshness on the palate, which comes together with a velvety, enveloping tannin and leaves behind a harmonic, balanced finish. 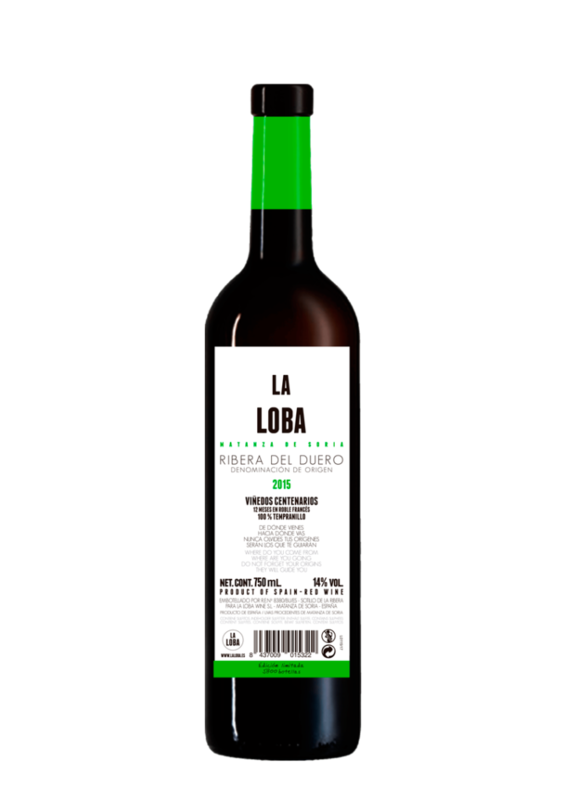 La Loba is one to be consumed and to be kept. It should be left to oxygenate due to its structure and complexity. 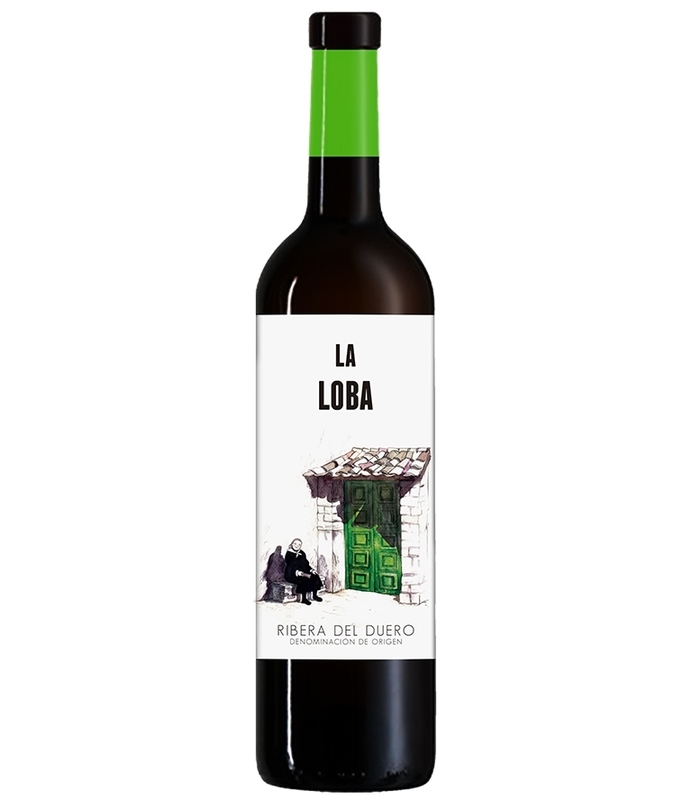 If you keep La Loba for a few years, when you open the bottle you’ll be able to enjoy both a spectacular development and improvement thanks to the meticulous work that has gone into making it, and above all, because it comes from vintage and pre-phylloxera vineyards. That said, now to enjoy!